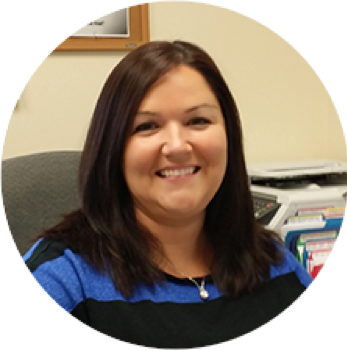 Amanda Minton, DRI, has been the President of Dalton Protection for more than five years. Her leadership and vision for the growth of the company has earned her the opportunity to head up the entire post-merger operation. Prior to Dalton, she spent over 10 years in the health care industry where Life Safety is a key focus. She has worked in multiple medical environments ranging from office management and staffing to daily patient care within primary medical facilities—reassuring a true passion for the value and importance of proper protection from the elements. It is the goal of Minton and her Dalton team to be best in class when it comes to their industry. You can trust Amanda and Dalton Protection with your protection from the elements. Jared Minton represents the next generation of Dalton having literally grown up in the business. 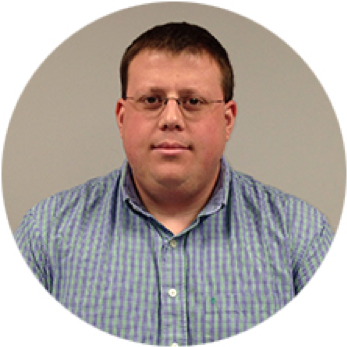 Following several years of summer employment gaining hands-on experience, Minton joined the company full-time in 2002 as an estimator. In 2005, Minton assumed the role of managing field operations. Minton was named Vice President in 2017, and remains the primary point-of-contact for our customers to ensure that project demands are met and that Dalton continues to provide a high level of quality and service. 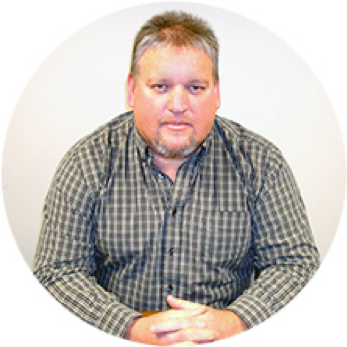 Eric Keeton, DRI, has nearly 30 years of experience in the construction industry. Keeton began concentrating on the emerging firestopping industry in 2000, and in 2004, made it his sole focus. Since then, he has reached the highest levels of industry training and certification. Keeton has been actively involved in the F.C.I.A. (Firestopping Contractors International Association) since 2005, serving on the Legislative Committee, Programs Committee and Standards Committee. Eric assumed the position of Vice President in 2013 and stepped into the role of President in 2014. Keeton has the ability to work with customers on-site or evaluate drawings and plans from architects. He assesses firestopping needs, makes recommendations and oversees professional and accurate installation of firestopping materials. 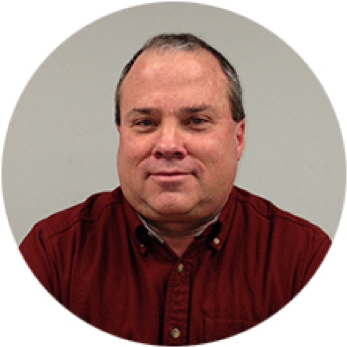 Ken Crouse joined Dalton in 2007 following over a 20-year career in the precast concrete industry. During that time, Crouse gained experience in all aspects of the industry, including engineering, estimating, and project management. 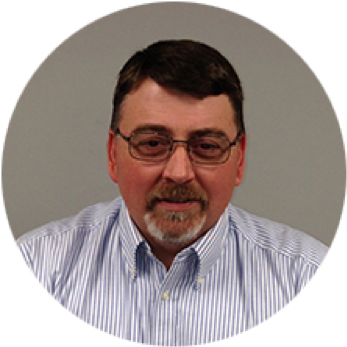 Ken currently is responsible for estimating and project management duties in the southern Ohio and Kentucky markets. Cris Morris, as she likes to be called, has been an integral part of the Dalton team for more than 15 years. 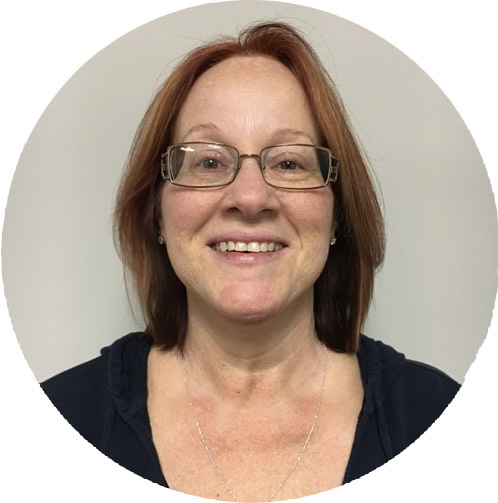 Cris does bookkeeping, helps facilitate communication, AP, AR and basically keeps the office running. Dalton could not function without her office management skills.